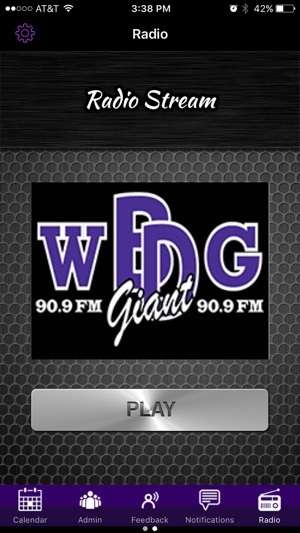 Official iPhone application of the Wayne Township School District. The MSD Wayne Township App provides a quick and convenient way to access important school-related information. 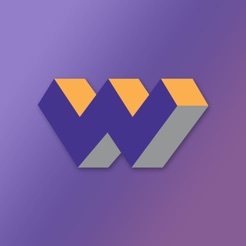 This mobile check-in serves as a Wayne Township wiki for students, parents, staff, alumni and the community. 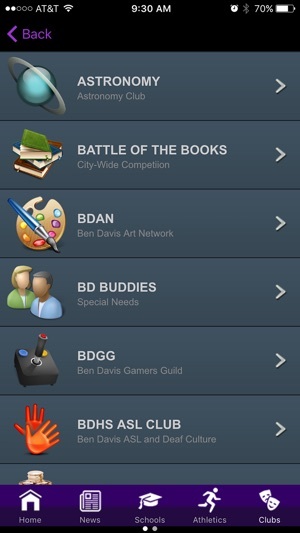 The app puts school information, phone numbers, directions and maps at your fingertips. 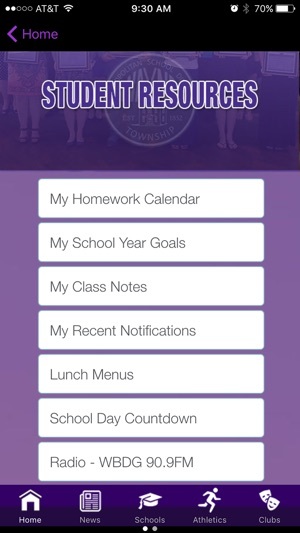 Use it to manage homework, check the school calendar, or add money to a lunch account. 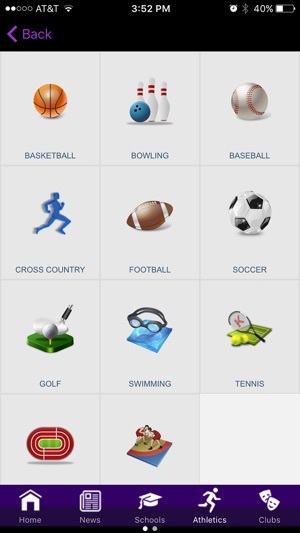 Additionally you can access information about athletics, special events, and performing arts. Check out a roster, get results, confirm schedules. Learn about over 200 student clubs and organizations. 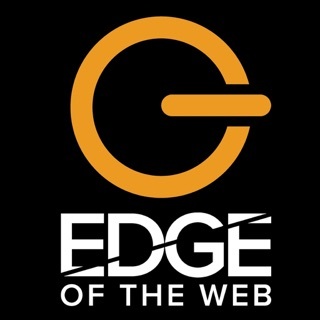 Get the information you need – when you need it. 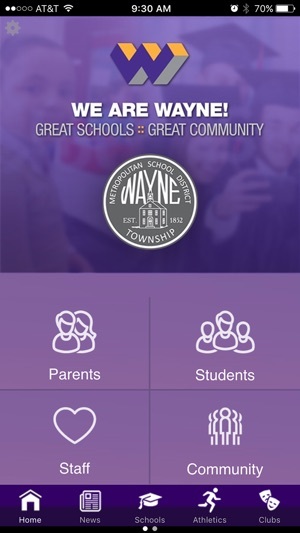 Download the app right now for easy access to information and quick contact with the administrative staff of the schools in Wayne Township Indianapolis, Indiana.